Knowledge. You can share it, and share it, and never run out. That's why we made our most valuable information about biological safety in your laboratory free. Our 39 page ebook will guide you to the answers you need. Start with general guidance, then take a deeper dive into selecting the right BSC for your application, laboratory safety tips and other useful subjects for microbiologists and other biological safety cabinet users. 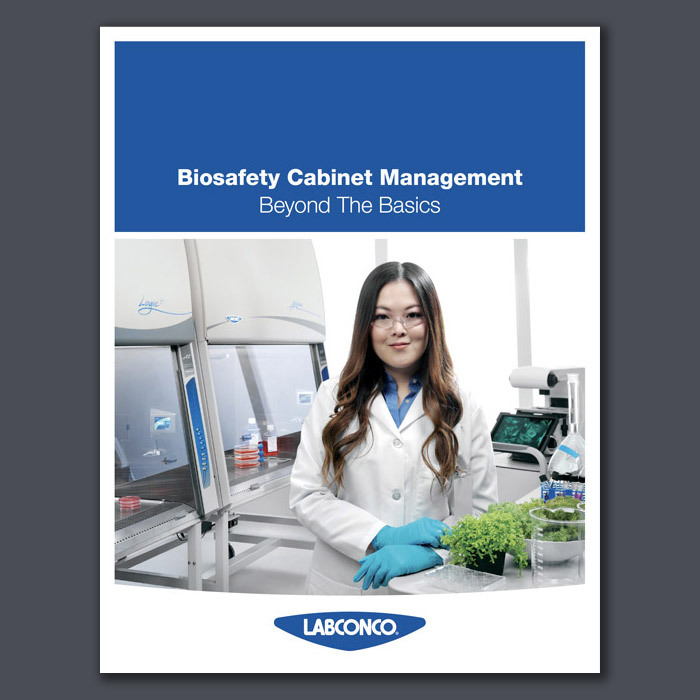 To download the Biosafety Cabinet Management: Beyond the Basics ebook, register for an account on labconco.com.